Swindon-based Wasdell Packaging has risen an impressive 13 places in the Sunday Times’ BDO Profit Track 100 – the definitive list of Britain’s best private companies with the fastest-growing profits. 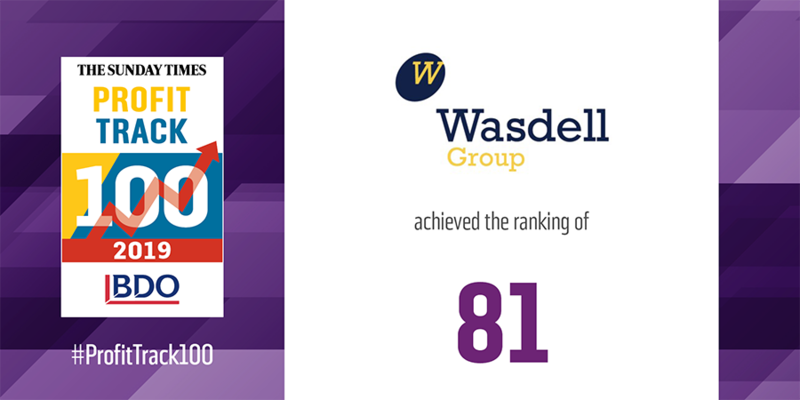 This is the second year running that Wasdell has appeared in the list of the UK’s top 100 companies according to growth, this year making the considerable leap from 94th place to take the spot at number 81. The full list will be published this Sunday, 7 April in the Sunday Times. Wasdell has also been recognised as a major contributor to the South West economy this month, reaching 17th place in the South West Business Insider’s Medium Sized Business 100 list. The Insider calculates company performance by a combination of turnover and profit. Over the past year Wasdell has continued its steady growth to maintain its position as Europe’s leading independent packaging company for the pharmaceutical industry. The company has invested substantially in state-of-the-art production machinery and processes, to enable it to stay at the forefront of important new regulations against counterfeited drugs which have begun to be introduced globally this year. Wasdell has also grown its expert and specialist services in the areas of pharmaceutical research, patient trials and the certification of new drugs to release to market. Wasdell exports 85 per cent of its goods, and has more than 280 partners and customers across 47 countries. 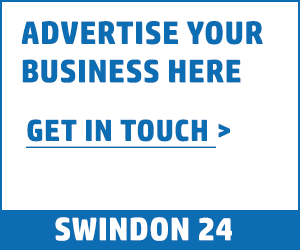 Around 650 of its 800 workforce is based in Swindon, and more than 230 of its suppliers are based within a 10-mile radius of the town. Over the past seven years owner Martin Tedham has taken the company’s profits from £2m to £41.1m in 2017/18, with pre-tax profit of £9.1m. He and members of his family, who live locally, still work in the business. 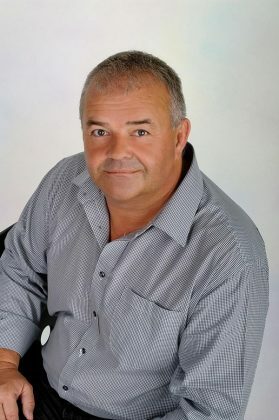 Martin Tedham said: “We’re delighted once again that an independent, Swindon-headquartered company has been recognised as one of Britain’s fastest growing businesses according to profit. To have moved up the ranks this far is a great honour, and is testament to the dedication and hard work of all our staff across all areas and specialisms, including those here in Swindon. “The pharmaceutical sector is an exciting one to work in and we strive to stay ahead of the many global pressures that come with it. We have ambitious plans to continue this growth to support and maintain our position at the forefront of the pharmaceutical packaging market in Europe.